Since the beginning of 2018, Yorkville has lagged only behind Tribeca when it comes to condo sales in new developments. According to CityRealty data, in July 2018, Yorkville’s new development sales had already reached $260.1 million (Tribeca’s sales were just slightly higher at $288.7 million). 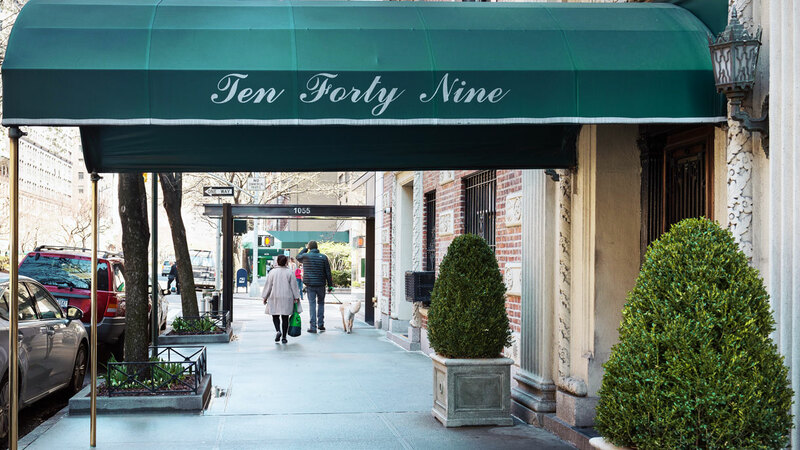 Forbes’ observation that the new subway line has expanded the boundaries for buyers certainly holds true for those moving into the Kent located on Third Avenue at East 95th Street. If Yorkville has traditionally been associated with modestly priced buildings catering to middle-class buyers, the Kent appears to be bringing a bit of Park Avenue to Yorkville. 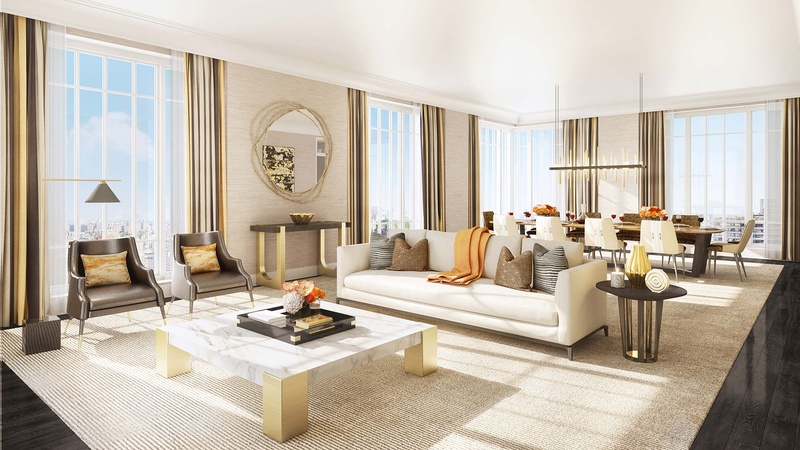 Two-bedroom units start just under $3 million and five-bedrooms run from $8 million to nearly $9 million; everything from the size of the units to the finishes to the amenities appear to be actively courting buyers on the luxury market. As Forbes emphasizes, “We built amenities for everyone—we built for kids and adults but also tweens and teens.” Among the building’s many amenities is a pool, resident’s lounge, indoor-outdoor play area for children, and a sound lounge designed by Lenny Kravitz for tweens, teens, and any adult resident who wants to rock out without disturbing their neighbors. While the Kent continues to move its 83 units, it currently faces a lot of competition in the surrounding neighborhood. 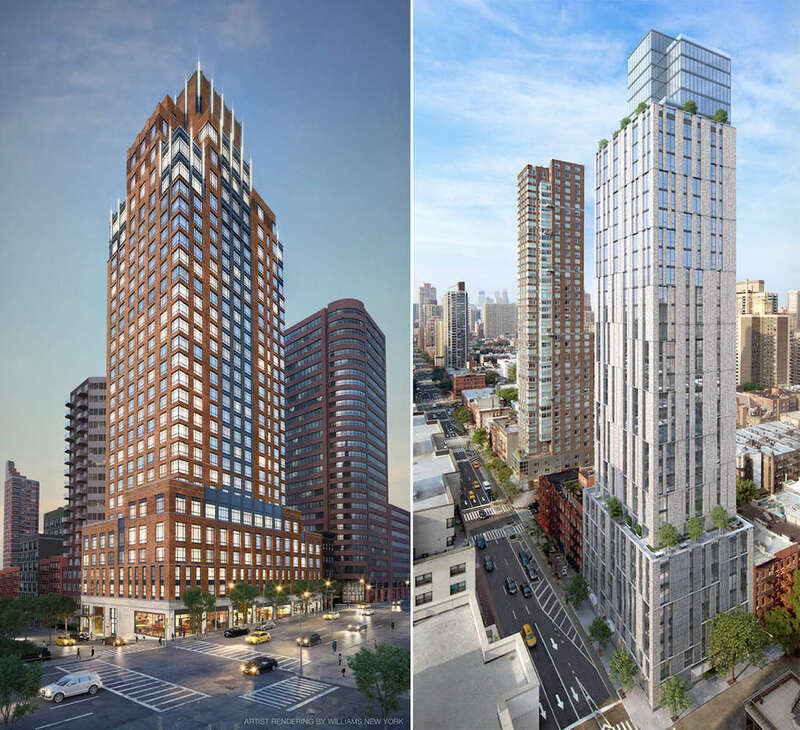 Other nearby buildings with the highest 2018 closings include fellow luxury developments like 20 East End Avenue and Citizen360 at 360 East 89th Street, as well as more modestly priced newcomers like 389 East 89th Street—a rental to condo conversion. In terms of rentals, the neighborhood also appears to be reaping the rewards of the subway’s completion. In July 2018, average rents in Yorkville ranged from $2,371 for a studio to $9,654 for a three-bedroom unit. While still far lower than averages along Park Avenue, unlike most Manhattan neighborhoods, which have seen rental prices flatten out or fall over the past year, Yorkville continues to buck current trends with steady increases. Whether this ultimately changes the neighborhood’s demographics, which has historically been dominated by middle-class families and students, is yet to be seen. Given the high rental prices already in place in most areas of Manhattan, especially south of 96th Street, Yorkville’s current increases may also simply be seen as a long-overdue market correction that will ultimately just bring the neighborhood in line with other Manhattan districts. While co-op resales have certainly undergone a shift since the train opened on New Year’s Day of 2016, compared to the impact of new developments and rental increases, the impact of the subway on co-op resales appears to have been somewhat more modest. One year before the subway’s completion, the average price per square foot for a co-op unit in the Upper East Side was $1,067. 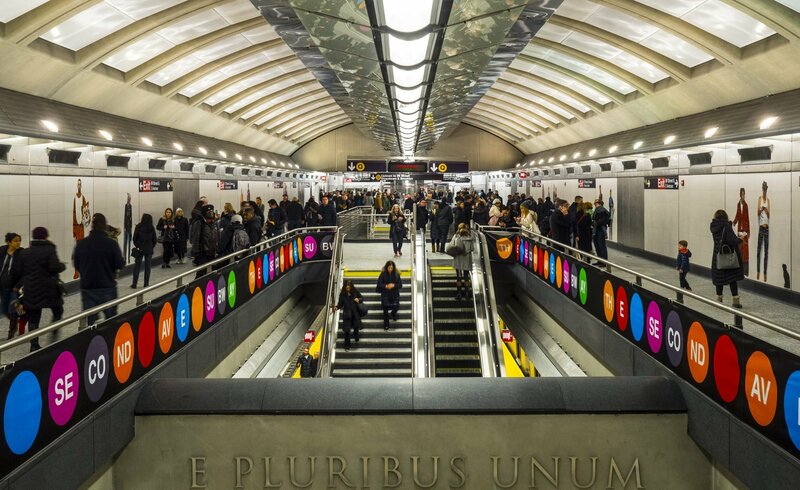 By the time of the subway’s opening, prices had dipped slightly to $1,041 per square foot. However, in July 2018, prices for co-ops in the neighborhood reached a new high of $1,203 per square foot. While there is no question that the Q line has revitalized the real estate market, especially along Second Avenue and further east, the train’s arrival hasn’t been good news for everyone in the neighborhood. 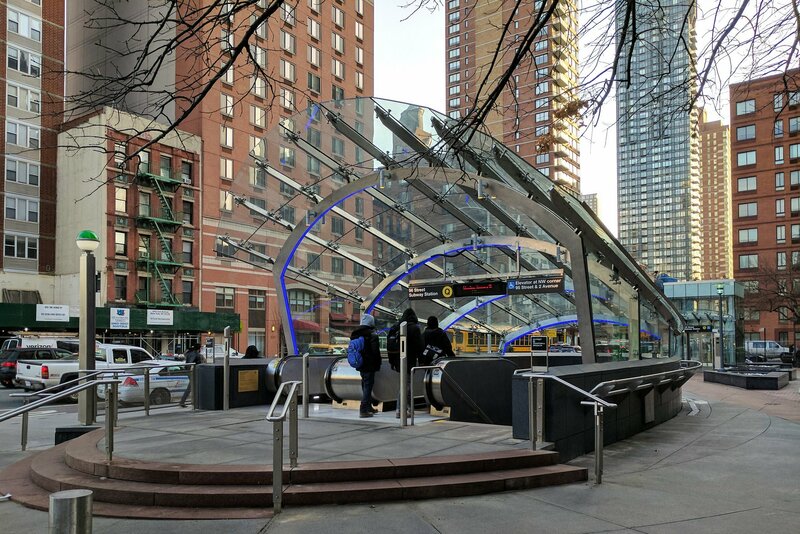 As reported earlier this year on 6sqft, as thousands of commuters living east of Lexington Avenue have abandoned the Lexington Line for the new Q-Line, many longstanding businesses along Third Avenue and Lexington Avenue have been forced to close.